With the CRRT in charge, can Chennai look forward to a cleaner Cooum? The journey of the Chennai Rivers Restoration Trust (CRRT) as a governmental agency committed to its cause and enjoying the support of the political establishment has already been documented in an article that describes its setting up of the Adyar Eco-park. The road ahead for this agency promises to be equally eventful as it embarks upon several ambitious projects such as the restoration of the Cooum and Adyar rivers, the Buckingham canal restoration project and the mapping and restoration of all water bodies in Chennai. Monumental as they sound and as they indeed are, these are goals that almost every Chennai citizen wants to see achieved. Despite their political differences, successive governments, thankfully and to their credit, have also fuelled dreams of a better ecology and have voiced their intentions to get the water bodies in Chennai back to their original glory. 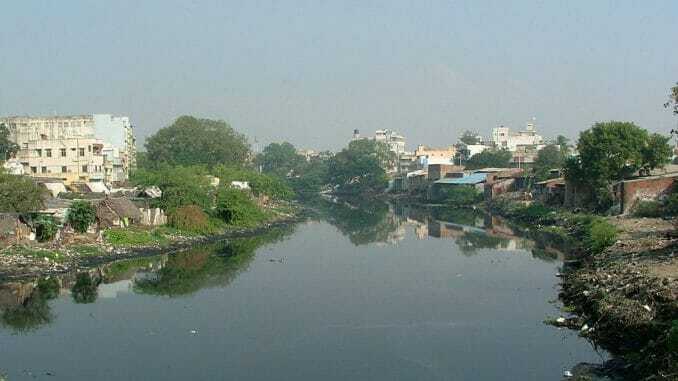 The Cooum restoration project in particular, which is probably the flagship of all restoration efforts ever undertaken, has been in discussions ever since the days of K. Kamaraj as chief minister of the state. The CRRT’s assumption of responsibility has raised a lot of hopes and calls for an exploration of their plans for it. CRRT is aiming to stop pollution in the Cooum by desilting, relocating the slums, restoring the bunds and beautifying the immediate surroundings by creating parks, walkways etc. 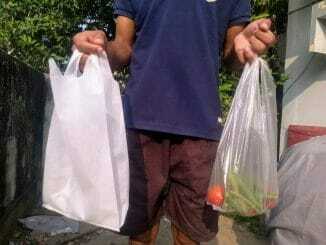 in a manner similar to the Tholkappia Poonga. A detailed study has been done and they have a list of over 69 sub-projects that are listed in this Rs 1650-crore project to be implemented in three phases. However, unlike the Eco-park project, the restoration effort has to be a truly interdepartmental effort with departments like the public works, water and sewage management, slum clearance, forests etc. A critical appraisal of the stated objectives raises certain inevitable questions. For example would it be prudent to entrust the very departments, which have been so casual about sewage discharge, pollution and encroachment of the water bodies, with the task of cleaning them? 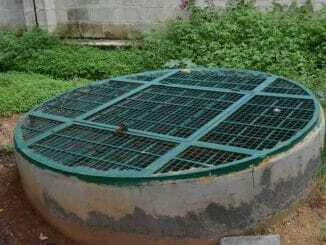 To cite just one instance, the Chennai Metropolitan Water Supply and Sewerage Board (CMWSSB) has been tasked with building sewage treatment plants, diverting sewage into these plants and laying interceptors. This is but the same organization that was supposed to check sewage channels and illegal discharge of untreated sewage in the first place, and has evidently not been able to carry that out satisfactorily. This is not a proposition that makes only the casual cynic uncomfortable, it has also bothered the National Green Tribunal (NGT). 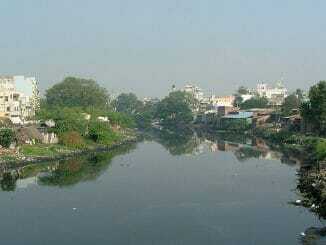 Observing the discharge of sewage into the Cooum during the hearing of a PIL in 2015 , the NGT had tellingly remarked, “Everything looks rosy on paper!”. Speaking to Citizen Matters, officials from CRRT, however clarified that the organisation has not just delegated the tasks to the respective departments but will also monitor and ensure, through their external project management consultants, that the activities are executed by the departments accurately and in a timely manner. The courts and NGT are constantly monitoring the status of each of the projects as well. The other major challenge in executing the project would be the relocation of the thousands of people who live around the Cooum river to a safer location. The efforts of multiple slum clearance endeavours prior to this have borne mixed results. People have been shifted tens of kilometres away from the city and their livelihoods have been completely jeopardized, leading to natural resistance and scepticism whenever the question of rehabilitation arises. The CRRT official we spoke to was candid enough to admit that providing an ideal location in place of the encroached land is a challenge, but also pointed out that the 2015 deluge has convinced them sufficiently that staying on the banks is not an option anymore. Their willingness to relocate is therefore stronger now. CRRT also points out that the problems in reclaiming the water bodies arise mostly due to the commercial and educational establishments on encroached land, as they often resort to various delaying tactics. Nevertheless, the body hopes to complete the project in three years. With the coastal regulatory body clearing the cleanup activity of the last nine kilometres, arguably the most polluted stretch of the 70-kilometre-long Cooum river, the project is now expected to progress much faster and results can be seen soon. This is not to say that the road ahead will a cakewalk. There are a lot of natural drains that discharge water into the Cooum; this needs to be investigated and contamination needs to be stopped, preferably at source. There could also be legal delays in resettling some of the encroachers, most specifically of the commercial establishments that can afford to drag through an elaborate litigation process. The very success of these projects ultimately lies on the cessation of human activity over these water bodies, whether driven by government or private citizens. It is not the CRRT or any particular agency, or the executive, or the political leadership alone that is responsible. It is therefore important to realise that the success of CRRT also depends on every resident of the city. The least and perhaps the most important duty is to do their bit and leave our water bodies alone. From the latest planned initiatives by Chennai Police to increase city safety, to evictions for the Cooum eco-restoration project — catch all the buzz from your city over the week gone by.